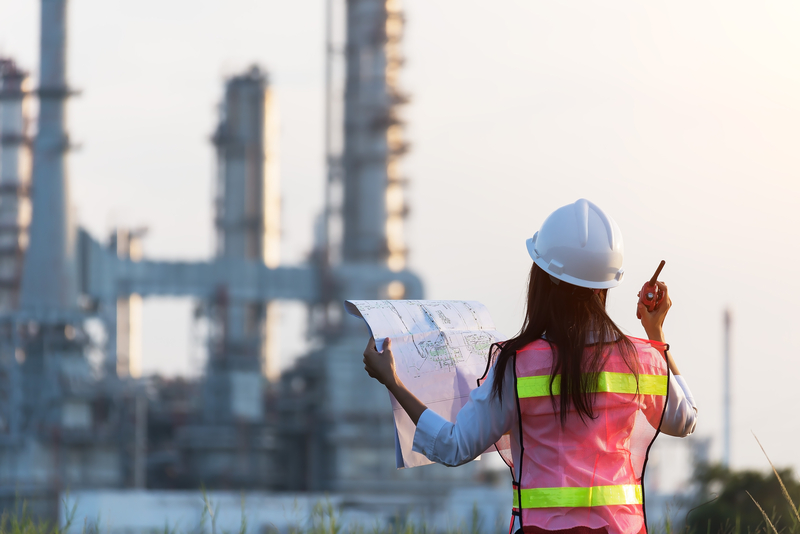 Becoming the world’s leading producer of both oil and natural gas has brought about tremendous economic benefits for America, particularly in the form of meaningful careers. In order to produce our natural resources safely and efficiently, the oil and gas industry needs hundreds of thousands of employees with a variety of backgrounds and skillsets. According to a report conducted by PwC, the oil and gas industry supports over 10.3 million U.S. jobs. The jobs supported by our members are not only diverse, but also well paying. The average salary for someone working in oil and natural gas development is $116,000 a year. This type of salary allows employees to provide for their families and contribute in their communities. Current demand predictions indicate that these jobs are here to stay, as oil and natural gas will continue to supply over 60 percent of Americans’ energy for at least the next thirty years. In fact, employment in oil and gas extraction and support services is at the highest it has been since 2014. The industry has been consistently adding jobs in the last few years to continue to keep up with this ever-increasing demand. Last year alone the energy sector added 152,000 jobs. It takes teams with diverse backgrounds and a variety of skillsets to keep our member companies running each day. Geoscientists, petroleum engineers, refinery operators, landmen, data analytics experts, machinery technicians, and research scientists are just some examples of the jobs necessary to secure America’s energy independence. In addition to the field and technical workers, our industry also employs thousands of employees who support operations, such as software developers, construction workers, administrative assistants, attorneys, financial analysts, and communications specialists, to to name a few. From offshore production to manufacturing, these jobs provide great economic opportunities for communities that may not otherwise have access to high paying jobs. As oil and gas employees spend their income on goods and services in their hometowns and beyond, they create and sustain additional jobs for the community outside of the sector (jobs that are often referred to as “indirect jobs”). AXPC members are proud to support these well-paying and dependable jobs. In addition to contributing to the success of their company our employees are key to the economic success of the areas we operate in.